It can be argued that MOBAs are the fastest growing genre of video game in the world today. Just taking a quick look over the gaming industry’s landscape (or even browsing our very own MOBA page) you will see a wide array of MOBAs, all with an unique spin on the genre. This fact is incredibly impressive once you take a look at this genre’s humble beginnings. 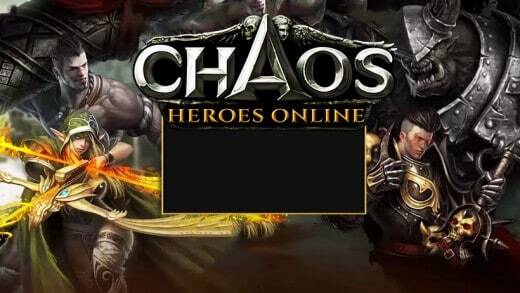 The first MOBA didn’t even have its own game–or, in reality, its own genre. MOBAs began as an offshoot of real-time strategy games. The game first sprang up on a custom map made for StarCraft called Aeon of Strife. This subgenre and the map’s successor gained popularity within the release of Warcraft III: Reign of Chaos. Here, Defense Of The Ancients was born. Defense of the Ancients, or DotA spawned successors of its own in Heroes of Newerth and the ever popular League of Legends. But what made this genre get so popular? And why are its fans just as engaged today as they were all those years ago? One of the most enticing aspects of a MOBA is its value. Generally, all MOBAs are free. That’s right. 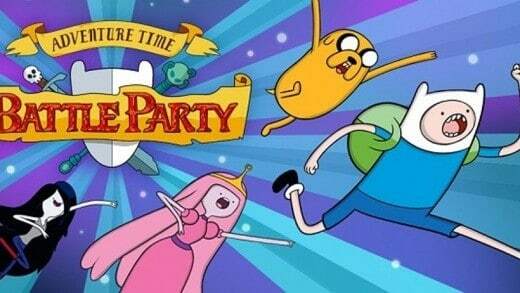 You get engaging gameplay, tons of colorful characters–all for free. There are items to unlock of course and it varies from game to game how players can unlock them–whether with real money or in game currency. This gives players the opportunity to spend money on the games they really enjoy but there is absolutely no risk to start. 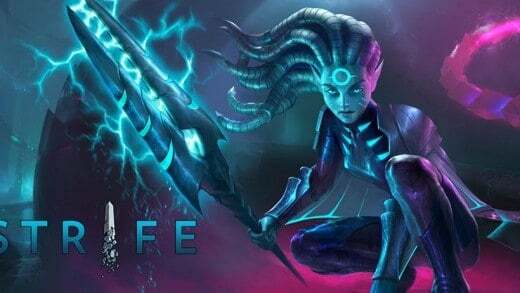 So if you’re ready to try out a free MOBA then you’re in the right place. We’ve got dozens of these games here available for you to download and try. 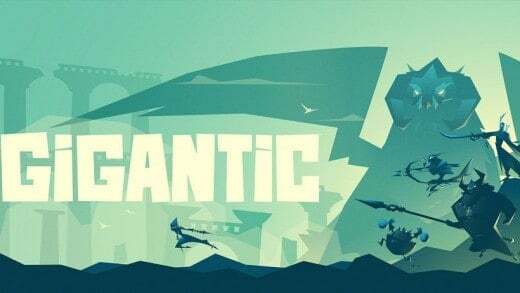 Just be forewarned, whatever game you pick you will be challenged and you will be forced to master not only the game’s mechanics, but how each of the characters interact with each other. If you think you’re up to the challenge, take any of the games on this page for a spin. You won’t regret it. Master X Master videos, articles and giveaways available now! 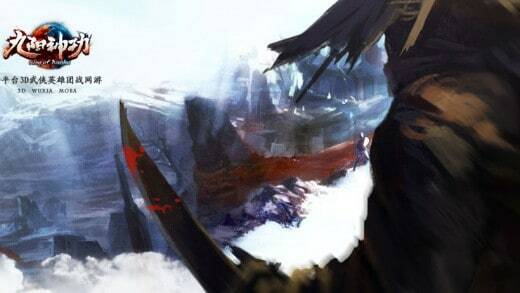 Visit MMO ATK for top MMO & RPG games including Master X Master. 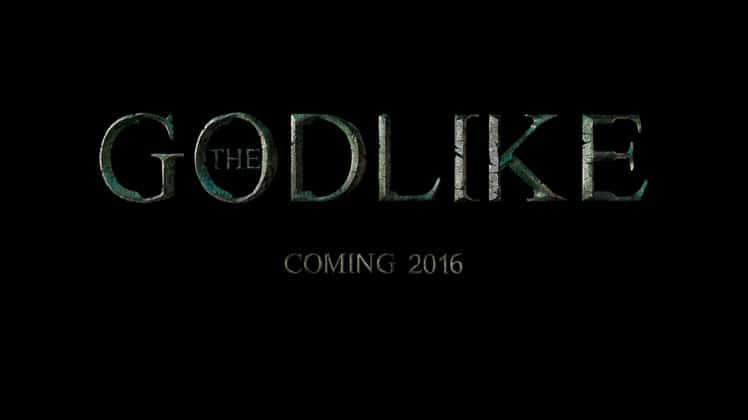 The Godlike is a brand new MOBA game coming in 2016! Victory Command is a free-to-play RTS that pits you and four other commanders against five enemies in tactical combat. 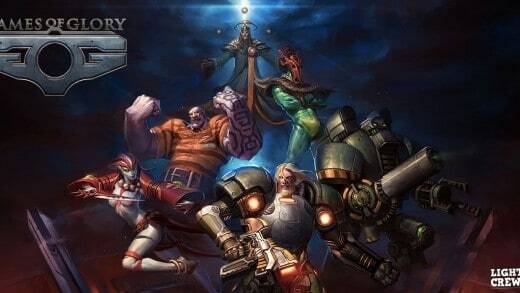 Games of Glory is a fast-action sci-fi MOBA blend created by the independent Franco-Swedish studio, Lightbulb Crew. 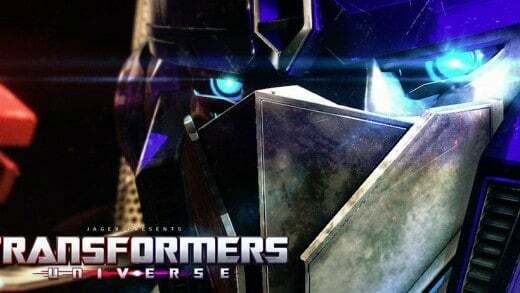 Transformers Universe is a free to play browser based massively online tactical action game, or MOTA. 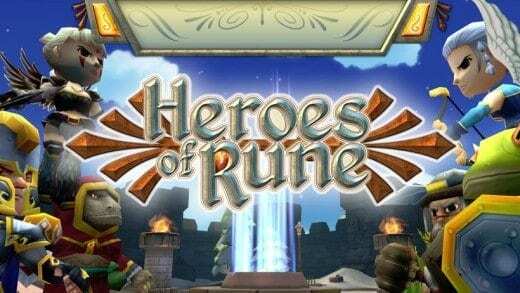 Heroes of Rune (HoR) is an epic new casual game that combines elements of Multiplayer RPG and MOBA style gameplay. 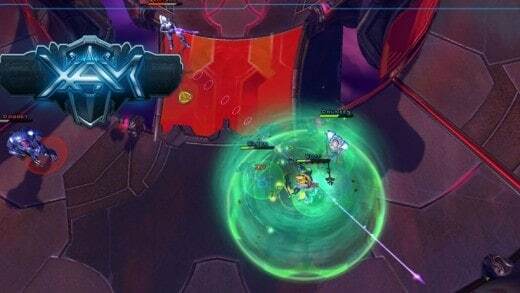 XAM is a free to play next-generation MOBA game from new developer, LLC AnnGames.